A major issue for most small businesses and startups is controlling spending while still allowing employees to access the funds they need for your daily business expenditures. If you have poor controls in place, business spending can quickly balloon and potentially harm your company’s bottom line and profitability. Prepaid cards for business may give you the flexibility that you need while also helping you to keep your company’s spending in check. What are prepaid cards for business? Business prepaid cards are credit card alternatives. Since they are prepaid, you simply fund each card with the amount of money that you want to allocate for different spending categories. Your credit will not be affected because these cards are prepaid and not credit-dependent. Some are Visas and allow you to use them at any business that accepts Visa. Prepaid business cards offer multiple benefits to small businesses. You can order as many cards as you need for one low monthly cost. They do not have the characteristically high interest rates that many business credit cards have. Since they are prepaid, you have complete control over how much your business is spending each day, week, or month. Using prepaid business cards for all of your business expenditures can help you to separate your personal spending from your business, reducing substantial headaches when it is time to prepare your quarterly and annual tax returns. 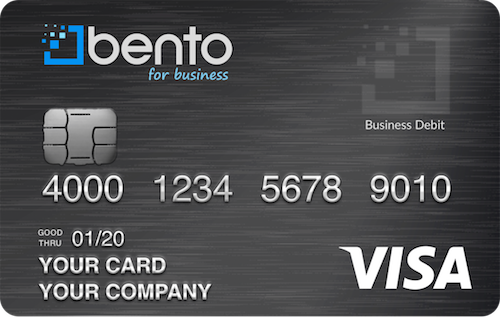 Prepaid cards for business that are simple to use and allow you to enjoy comprehensive small business expense management. Another great option is business debit cards. Business debit cards allow you to designate the category of spending and types of purchases that are allowed on each card. For instance, you may give a card to one employee who is responsible for inventory management. That employee may then only use the card to purchase the inventory that your company needs. If he or she attempts to make other purchases, the attempts will be declined. You can also easily see what purchases have been made and any attempted purchases by logging into your interactive platform. On there, you can see the balances that remain on each card and each employee’s spending. If you spot problems, you can turn off an employee’s card instantly by clicking a button. When you have new employees, you can also instantly activate their cards on your platform. This can help you to get a grip on business spending so that it can be tightly controlled, helping you to stay within your budget. Bento for Business is FDIC-insured up to $250,000 and uses the highest level of secured encryption available to keep our customers safe. 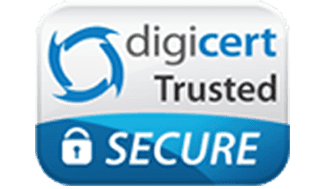 You can access your platform from anywhere using your mobile device at any time. To get started now on your 60-day free trial with your own Bento cards, fill out our contact form or call us at 866.220.8455. We’ll be happy to answer any questions that you might have about our business Visa debit cards.